There are many hypotheses describing the interactions involved in biological invasions, but it is largely unknown whether they are backed up by empirical evidence. This book fills that gap by developing a tool for assessing research hypotheses and applying it to a number of invasion hypotheses, using the hierarchy-of-hypotheses (HoH) approach, and mapping the connections between theory and evidence. 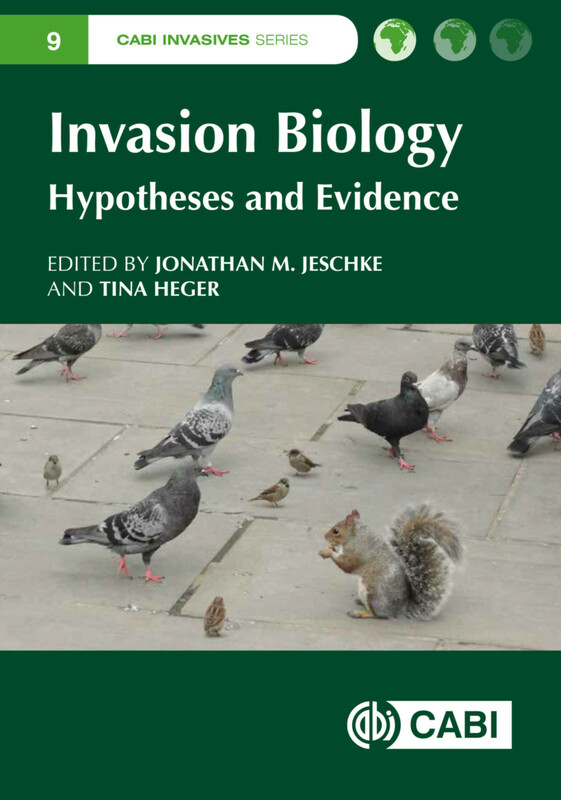 In Part 1, an overview chapter of invasion biology is followed by an introduction to the HoH approach and short chapters by science theorists and philosophers that comment on the approach. Part 2 outlines the invasion hypotheses and their interrelationships. These include biotic resistance and island susceptibility hypotheses, disturbance hypothesis, invasional meltdown hypothesis, enemy release hypothesis, evolution of increased competitive ability and shifting defence hypotheses, tens rule, phenotypic plasticity hypothesis, Darwin's naturalization & limiting similarity hypotheses and the propagule pressure hypothesis. Part 3 suggests future directions for invasion research. Jonathan M. Jeschke is with Leibniz-Institute of Freshwater Ecology and Inland Fisheries (IGB) & Freie Universität Berlin, Germany. Tina Heger is with Technische Universität München, Germany.